We believe that everyone deserves the opportunity to build a better future. We exist to present those opportunities to people in need. 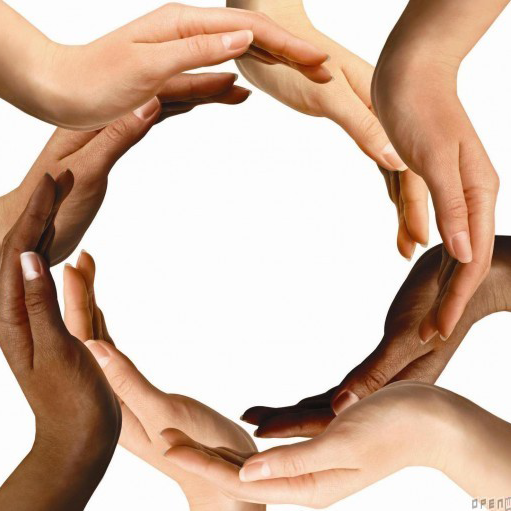 We address the physical and educational needs of those enrolled in our program. Our Enrichment Center in Fort Lauderdale is a place where good Character counts and a meal is always provided. Through our Computer Learning Center and the Sea Starz program, we teach the importance of Integrity, Respect, Trustworthiness, Responsibility, Fairness, Caring and Citizenship. 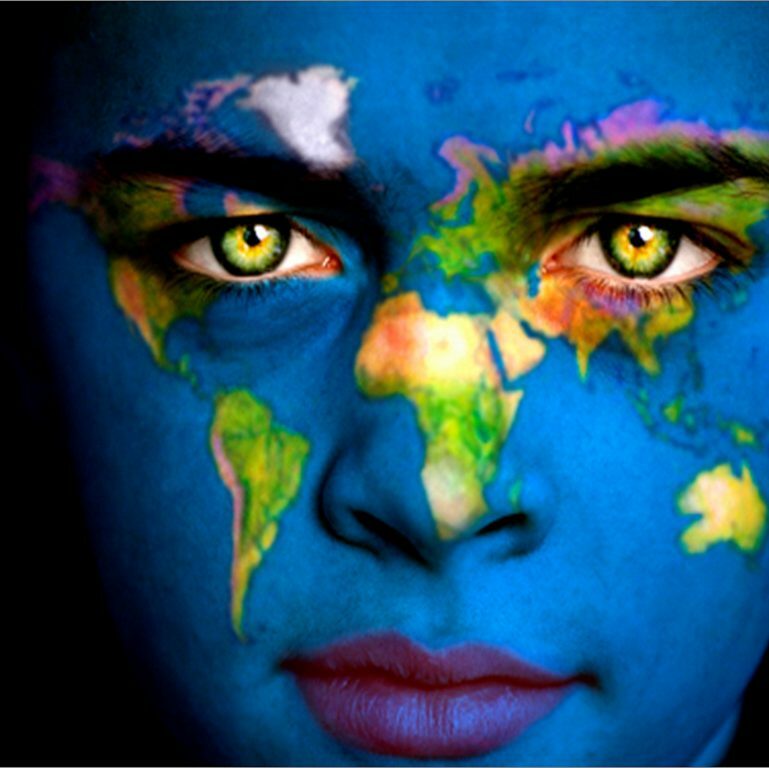 Internationally, we have served in India, Haiti, Trinidad & Tobago and Guyana. Our current international focus is on the needs of the indigenous communities of Orealla and Siparuta in Guyana’s rainforest. These are some of the poorest communities in Guyana. There, our Community Enrichment Center provides opportunities for a successful and sustainable future for these villages. If you would like to be a part of something that is truly life-changing, we invite you join us. 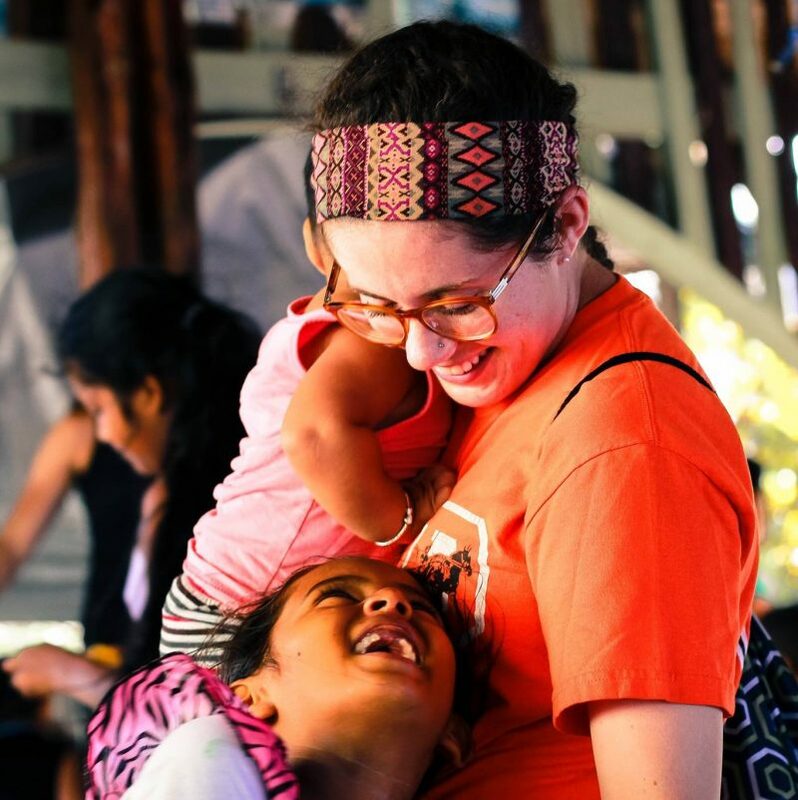 Volunteer at our Enrichment Center in Fort Lauderdale or join on one of our amazing short term international mission trips. Every year, we host teams of volunteers from various colleges, universities, high schools, and churches across the USA. You can make the connection too! Simply contact us with your group particular and availability; we will take care of the rest. Don’t wait! Contact us today for more information on volunteering. Stories of hope and changed lives are a constant reminder of why we do what we do. Lives are being transformed through the efforts of partners like you. 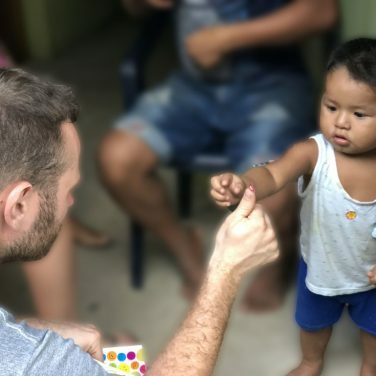 Bags of Hope is a non-profit organization born out of a passion for providing opportunities for the underprivileged, and creating a better future for the marginalized. 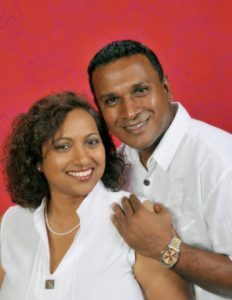 The founders, David and Diana Rambarran have a great desire to see others succeed, and build a better future. Bags of Hope has reached thousands in need in the USA and internationally through the creative arms of Enrichment Centers. We are always excited to see transformed lives.